Thousands of images of objects, architectural details and exterior views are available for reproduction upon request. Many of the over 15,000 works of art and objects, architectural details and exterior views of the house and gardens have been reproduced in high-quality photographic images, which can be acquired through our Image Library. We can also arrange for new photography if we do not have the images which you require. The copyright of all images unless otherwise specified remains the property of National Trust, Waddesdon Manor. Requested images and images on the website may be used for non-commercial, personal and educational use. If you wish to reproduce images for any other purposes, please contact the Waddesdon Manor Image Library in order to make a request. 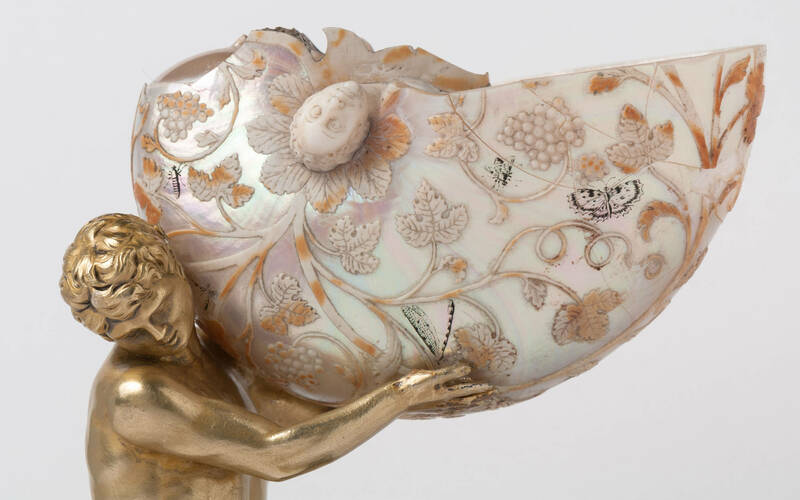 Reproductions may be made only with permission in writing from the Waddesdon Manor Image Library. See above for a price list for commercially licensed printed reproductions. Prices for film, television and other media reproductions will be quoted upon receipt of a completed Image Request Form. Photography without flash is permitted inside the house for personal, non-commercial use. No photography is permitted in temporary exhibitions and displays due to objects and works of art on loan to Waddesdon Manor.